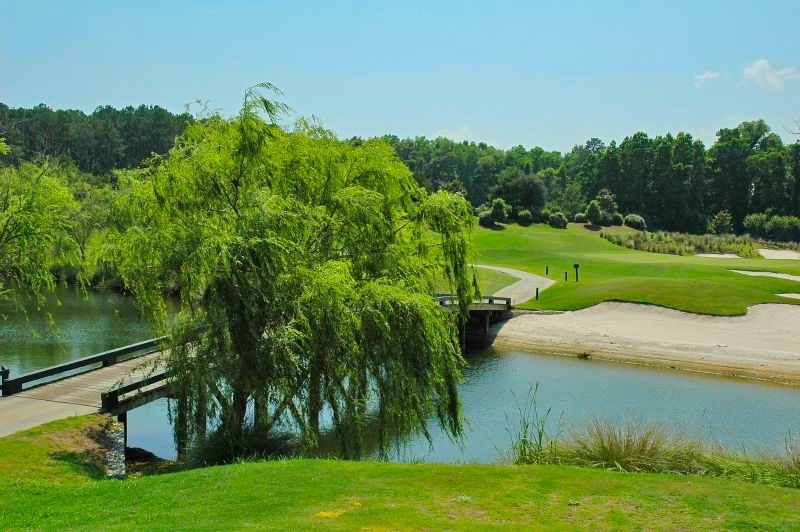 Located in the growing town of Bluffton, The Crescent is a moderately priced golf course community. Membership is available (but not required) for residents to join the Arnold Palmer designed Crescent Pointe Golf Club, although the course is still open for public play. The Crescent real estate listings fall in the moderately priced category for the Hilton Head and Bluffton area. In addition to the Golf Club, the community also features a large pool, tennis courts, clubhouse, and fitness center. These facilities are limited are limited to residents and their guests. Real estate and homes within this planned community include golf course homes and wooded views.